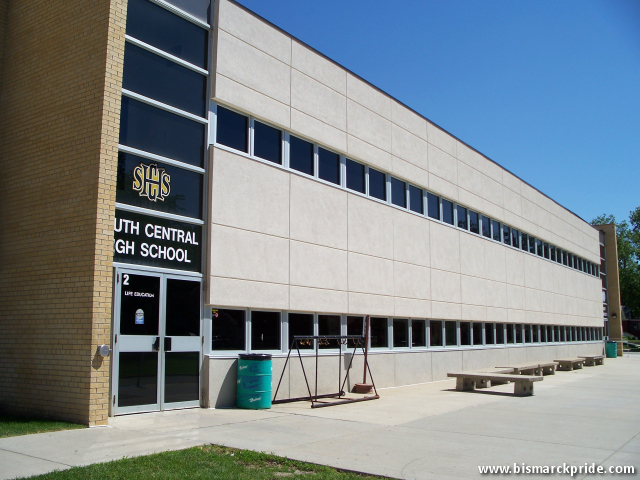 South Central is an alternate public high school serving students aged 16-21. The school was established in 1983 at 222 W Bowen Avenue. In 2002, it relocated into the former Hughes Junior High. It relocated again, in 2013, into the former Riverside Elementary building.